For infrastructure development, the Indian Railways on wednesday signed MoUs with Andhra Pradesh and Kerala governments for formation of joint venture companies to ensure faster implementation of rail projects in the respective states. 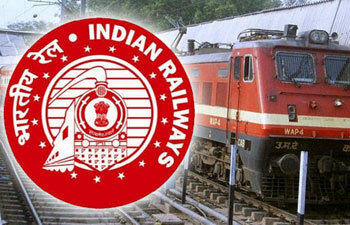 The JV companies will have 51% stake of the respective state governments and 49% stake of the railways. It is always necessary to have partnership with state governments and we have declared it in our Rail Budget, said Railway Minister Suresh Prabhu at the MoU signing ceremony here. In view of the growing demands for railway lines in various states and huge requirement of funds to execute them, JV companies will be now responsible for identifying projects, land acquisition and possible financing in addition to government funding and also monitoring.